maintenance efficiency and cost savings. to be used in calls for tender or to assess supplier processes. 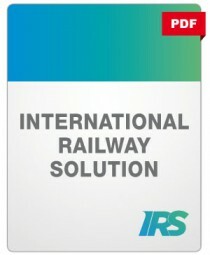 Chapter 11 defines Technological Tools Rolling Stock Diagnostic System (RSDS). market sensitive information of companies.